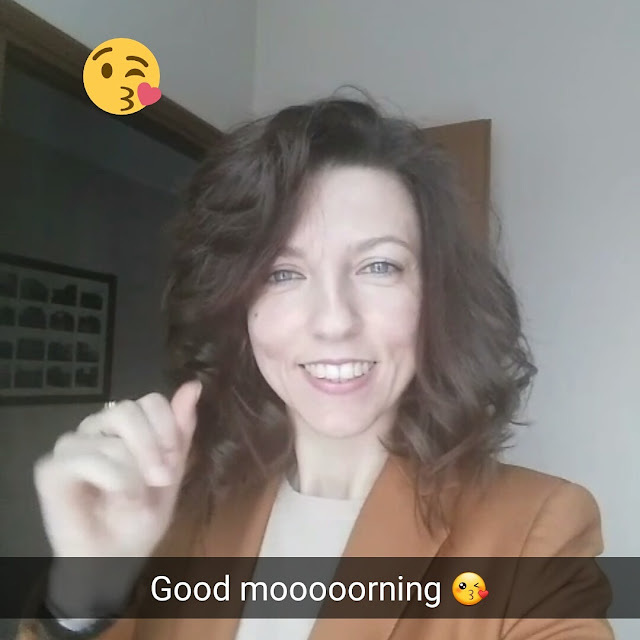 AriannaTi: Find me on Snapchat!! My snapchat is : arianna-ti Follow my stories! !